We understand that as well as workwear and PPE meeting your safety requirements, it is just as important to maintain your professional identity and look the part. Whether this be embroidered or printed logos, a particular colour trouser or health and beauty tunic to fit with your corporate identity or additional practical features such as an oil resistant knee patches for mechanics, our dedicated design and manufacturing team can help make ‘your’ workwear just the way ‘you’ want and need. Our services don’t just end at providing our customers with branded workwear, with over 25 years of experience in manufacturing; our teams of experts produce high quality workwear here in the UK in our own factory and overseas. 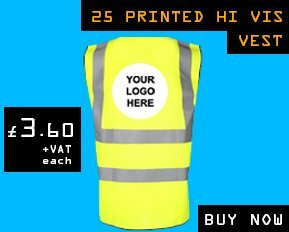 We have the capabilities to manufacture Hi Vis jackets, Fleece jackets, coveralls, Flame Retardant and Anti-static jackets, over trousers, trousers, tunics and bespoke customised workwear for specialist industries. We are dedicated to providing our customers with an outstanding service and never compromising on quality. Our small product runs or short lead-time projects are closely monitored here in the UK, where larger runs are outsourced for production overseas. We understand that a workforce is not always uniform when it comes to sizes. 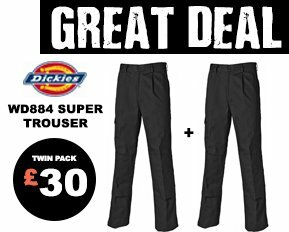 For example, have you ever needed trousers for those taller legs or larger waists? 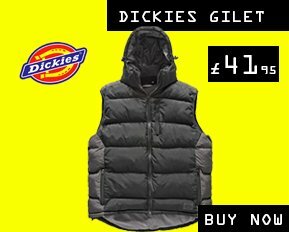 In search of a garment in a size which no supplier seems to stock? Quality is the aim and control is the game. We regularly monitor and spot-check our manufacturing process. From fabric cutting to packaging, if we find a product has a defect we run checks on the entire order to put right any issues. Not only do we run regular checks on our own products, we also monitor and test branded and outsourced products. This is because customers like you deserve only the best and nothing less. We understand the importance of promoting your corporate and brand identity. Offering a range of personalisation methods, our in-house design team has the skills to help find you the best method of application. These are one of the most common personalisation methods for small runs, due to their durability and ability to withstand high temperature washing. It is increasingly being used on hi-visibility and waterproof fabrics. Heat applied logos include vinyl prints and transfers. Embroidery is available for both logos and text in any colour and is suitable for most fabrics. 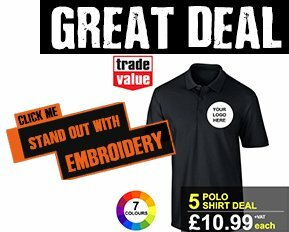 A professional finish and a popular choice for promoting your brand whether it is on your fleeces, t-shirts, sweatshirts, hats, trousers or tunics (and many other garments). We are specialized in Emroided workwear and Embroidered jackets. A popular and lower cost option for large orders is screen-printing. 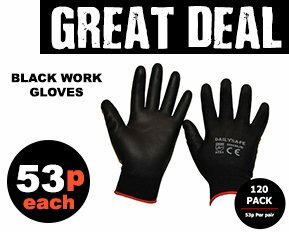 It is suitable for prints on workwear garments, bags, holdalls, arm bands and is applicable on a wide range of materials. We also supply our clients with branded stickers with their logo, suitable for application to Hard Hats and other surfaces. Further to our commitment to ensuring our customers are given exactly what they need, we have the experience, expertise and knowledge to make job specific recommendations. We know how precious your time is, so leaving your workwear requirements with us means your workforce, however small or large, will be geared up for their hard days work. We at Workwear Wardrobe understand how important time management is for our customers. We also know that most of our customers have little time arranging, assembling and distributing workwear amongst their workforce. So Workwear Wardrobe is here to help and as a solution we can assemble pre selected products and suitable sized items for individual employees. We understand the improtance of prompt delivery of protective clothing and accessories is crucial for the smooth running of operations. We always aim to deliver your items with the smallest of lead times and we will keep you up-to- date on the progress of your order and delivery date. We use both external logistic companies and our own internal delivery service to allow for a more responsive service. Deliveries are usually made within 3 to 5 working days of recieving payment of the goods ordered. 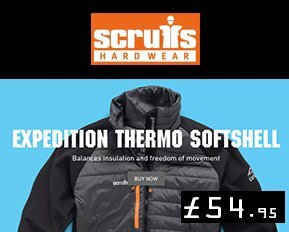 If a product is out of stock due to computer error a Workwear Wardrobe representitive will be in contact to arrange a suitable delivery date or offer you a full refund. Embroidered and printed items can take up to 7 to 14 days depending on the order quanitity and complexity of the artwork. You will be informed of the approximate delivery date of the order from a Workwear Wardrobe representative once all artwork has been finalised. UK Mainland delivery is charged at a flat rate of £3.96 +vat (£4.75 inc vat) and we use Royal Mail tracked service and also Parcel Force Next Day. A tracking number of the delivery will be provided once the goods have been dispatached so you can follow the progress. Deliveries outside of UK Mainland may incure additional charges and will depend on the weight and quantity. Please get in touch if you would like a delivery quote. We always aim to give you the safest, most relaible and value for money delivery options. Orders over £50 +vat are shipped with either Royal Mail or Parcel Force FREE of charge. For full delivery information please read our Terms and Conditions located at the footer of the website. For the times when you need your items instantly we offer a collection service from our trade counter at 1797 Coventry Road, Yardely, Birmingham, B26 1DS. Once you have placed your order we will contact you with information for your collection. 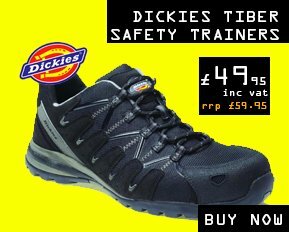 You can also walk into our trade counter to make an instant purchase. We understand that somtimes you may need to return your items and request a refund. We are happy to offer a refund if the item is returned to us in the orignal condition. Please note that embroidered and printed personalised items are exempt from exhange and refunds. For our full terms and coditions regarding returns please read the Terms and Conditions located at the footer of the website. Our customer service is second to none and we are on hand to offer assistance at any stage of your order proccess from the very begging to the end. We aim to provide the right answers to your questions and enquireis quickly and efficiently. Not only do we support you throughout your order proccess, we also offer great after sales care and service should you need any assistance regarding your garments or accessories. To continue our commitment to our customers, we appoint you with one of our experienced account managers. This allows us to give you the attention you deserve and gives you a single point of contact. We believe in building strong relationships with all of our clients regardless of company size and expect your account manager to be someone you can trust and rely on. This is all part of our companies core values and principles.